Hi Kiran. Have only recently found your blog and think it is lovely. 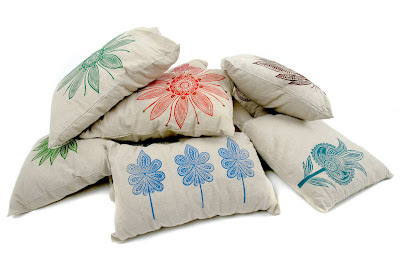 As you know I love the cushion cover designs! Thanks for your message! It's so kind of you to nominate my blog. :)) Thank you!! I'm going to print your cushion covers for you on Friday. Hope you have/are having a great holiday! wow.. i like it very much !! !